It’s that time of the year; time for good friends, good music, and good local brew. You’ll get it all at the Sixth Annual PBS39 BrewFest. This year’s festival will feature more than 100 craft brews, focusing on the microbrew phenomenon that has swept the region. In addition to beer tastings, the event also features vendors and live music. BrewFest proceeds will support PBS39 educational services. To see a full list of brewers and sponsors, click here. NOTE: Tickets are limited and will probably sell out BEFORE June 4. 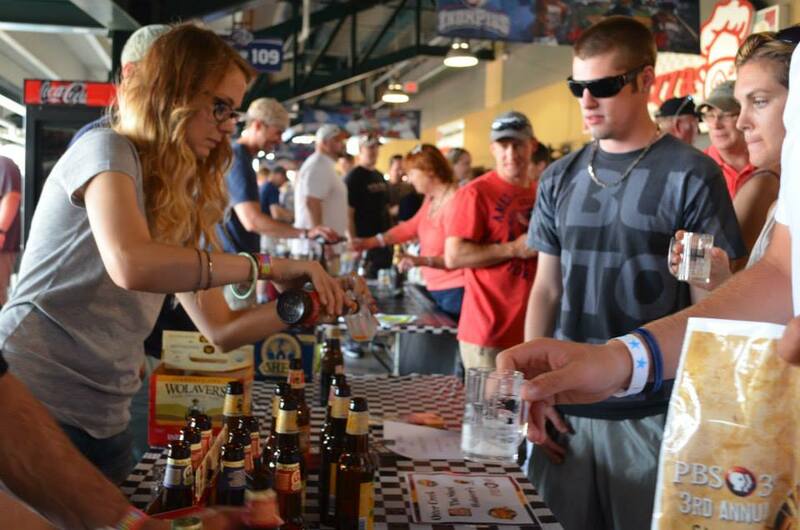 BrewFest sold out in 2014 and 2015, so don’t procrastinate! PBS39 cannot guarantee tickets will be available at the door. The PBS39 MicroBrew Festival is held rain or shine. All ticket sales are final. No refunds. Each attendee must print, sign, and bring waiver to event. Blank waivers will be available.